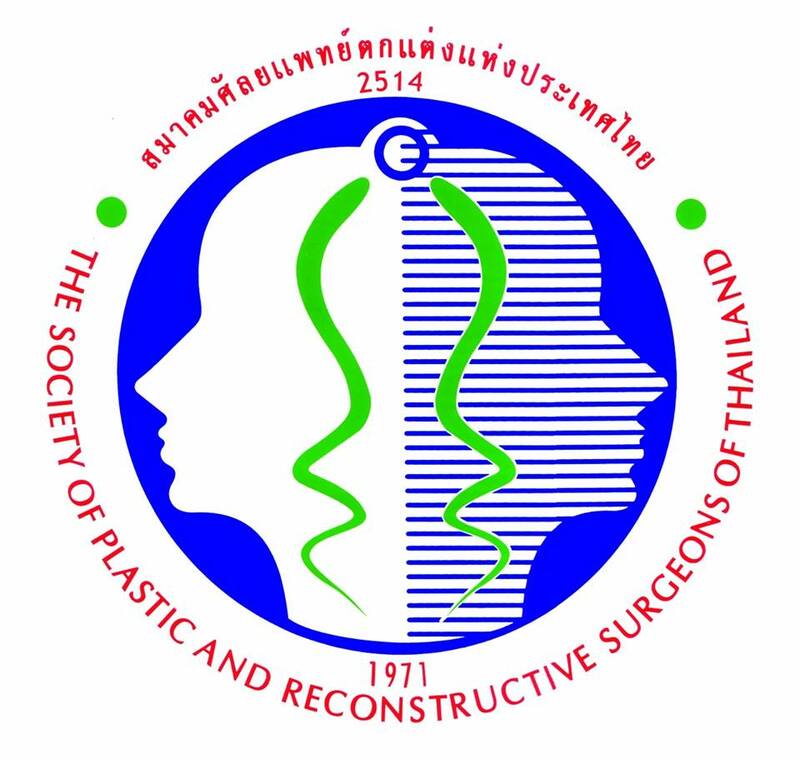 Facial plastic and reconstructive surgery: Chulalongkorn University. 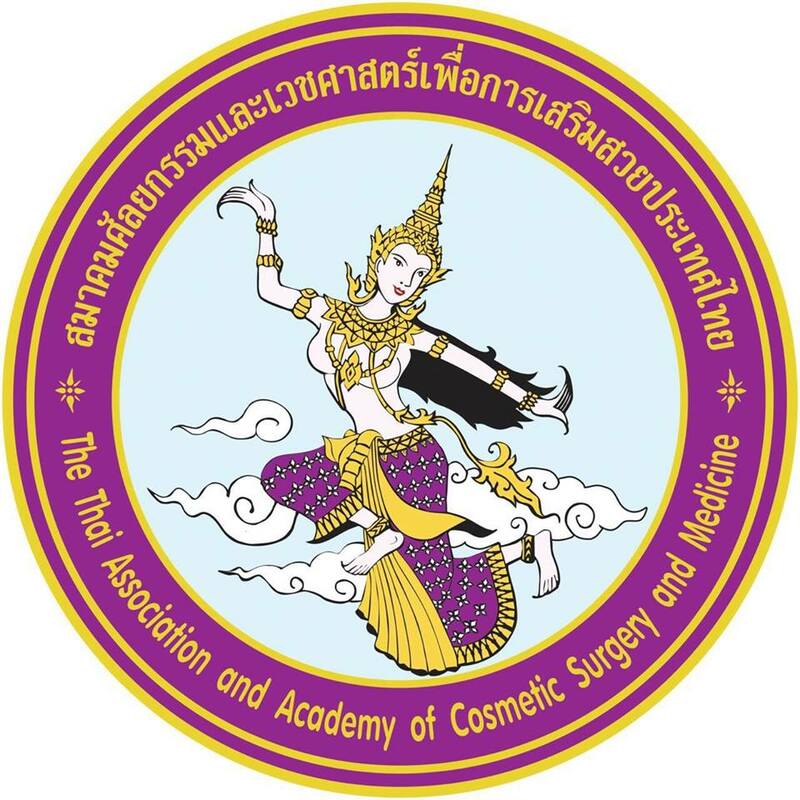 Otolaryngology head and neck surgery Specialist: Chiangmai University. Medical Doctor: M.D. Faculty of Medicine. 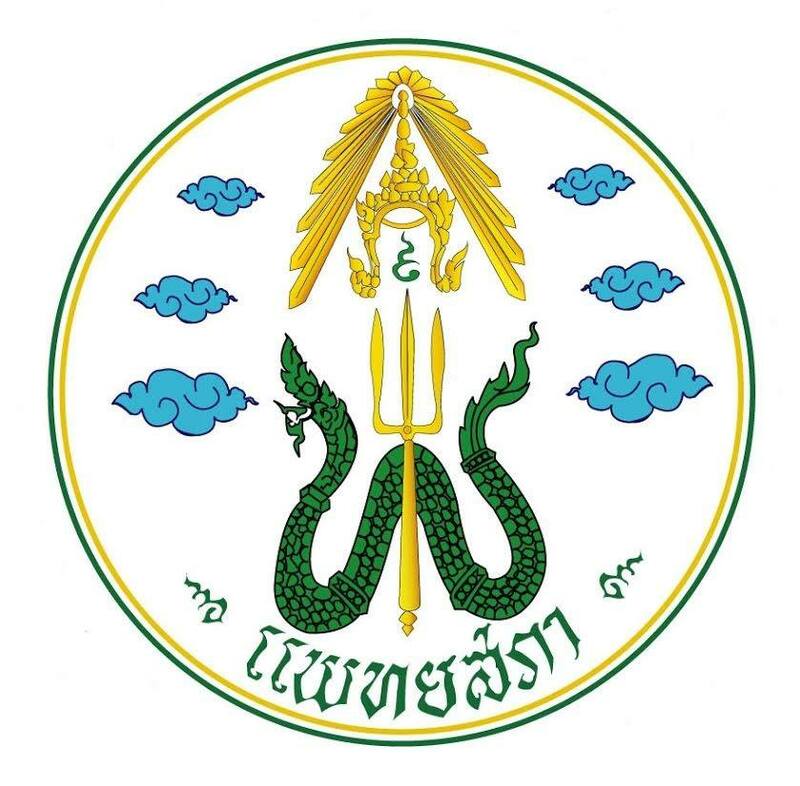 Ramathibodi mahidol University. 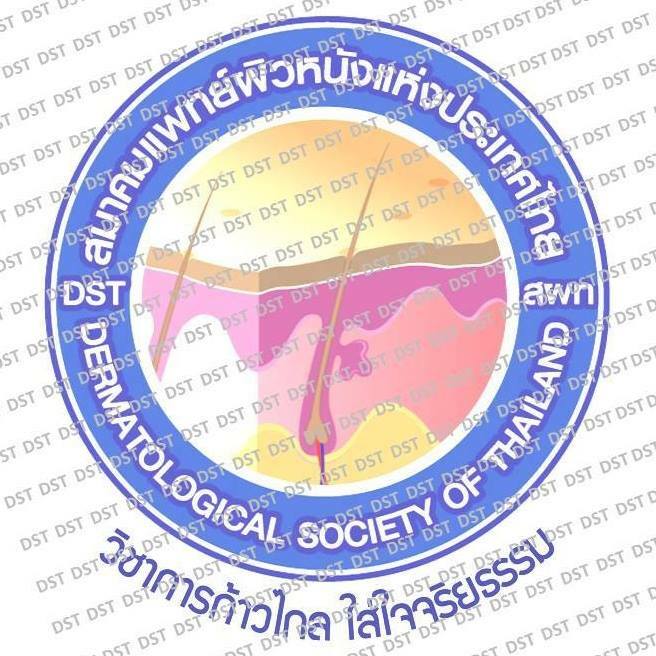 2010 Certificate of Attendance Thai society of Dermatology and Surgery “What ‘s New in Aesthetic Medicine”. 2010 Certificate of Completion Seoul CCLM Laser Workshop program ACCUSCULPT, SOLARI, HEALITE , CLARIA , SPECTRA , Spectra ACTION , Spectra VRM3 . 2011 Certificate of Participation International Symposium of Minimal Invasive Plastic Surgery and Dematology.